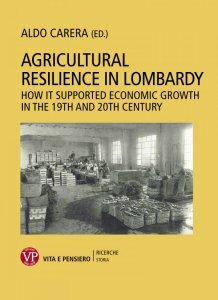 Has the agricultural system, and in particular that of Lombardy, been able to face reforms and epochal changes? And if so, in which forms and with which outcomes? 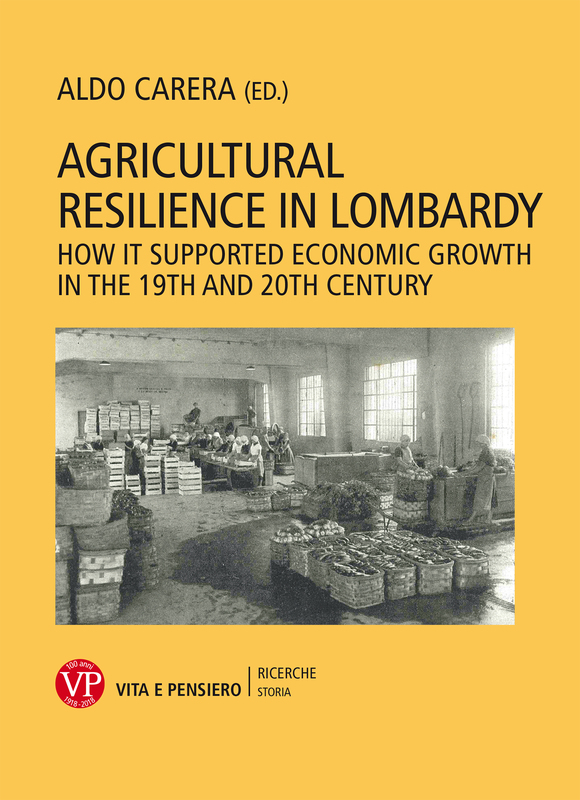 The book deals with the complex challenge of reconstructing some moments of transformation of Lombard agriculture, capturing the factors of resilience and not only those of stagnation. From the end of the eighteenth century, during the Austrian and French dominations, the Lombard agricultural world, faced with the effects of legislative reforms and production crises, experienced an ability of the system to adapt to change and, then, to renew itself in terms of crops, contractual relationships and social aspects but also new sectors linked to industry or services. Despite the long-term conservation of economic and social relations, one part of Lombard agriculture was able to seize renewal opportunities. This connotation is kept alive throughout the nineteenth and twentieth centuries and is closely linked to the role of some institutions and social groups that were particularly active in the dissemination of agronomic knowledge, technical innovation and management of private and collective resources. The book collects essays by: Claudio Besana, Andrea Maria Locatelli, Nicola Martinelli, Vanessa Pollastro, Paolo Tedeschi. Aldo Carera is full professor of Economic History in the Faculty of Economics at Università Cattolica del Sacro Cuore, Director of the Archivio per la storia del movimento sociale cattolico in Italia «Mario Romani» and President of the Fondazione Giulio Pastore. His research topics are related to economic, social and labour history and to the history of industrial relations and of trade unions. A Bologna il 10 maggio un viaggio tra i meccanismi della comunicazione e il sentire umano con Fausto Colombo, autore di "Imago Pietatis". Il 3 maggio a Vercelli presentazione di "Ordinare il mondo" con una lezione di Martina Bagnoli sul pensiero grafico nel Medioevo. Un brano del filosofo Petrosino, tratto dal libro "Pane e spirito": come tentare un uomo come Gesù? Satana non ha dubbi, solo con la Parola di Dio. La giustizia fai da te, l'inasprimento delle punizioni, il dito social che giudica le sentenze: intervista a Gabrio Forti sullo stato di salute del diritto penale.